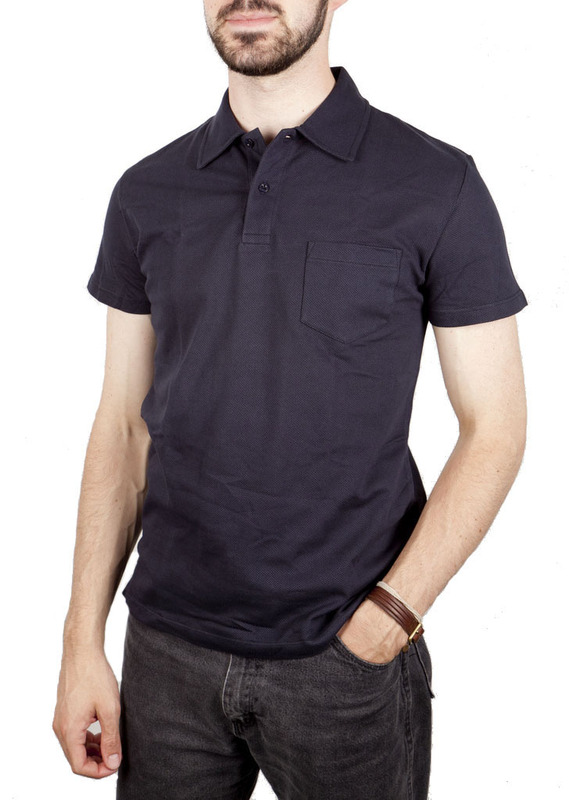 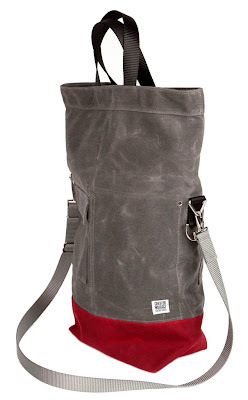 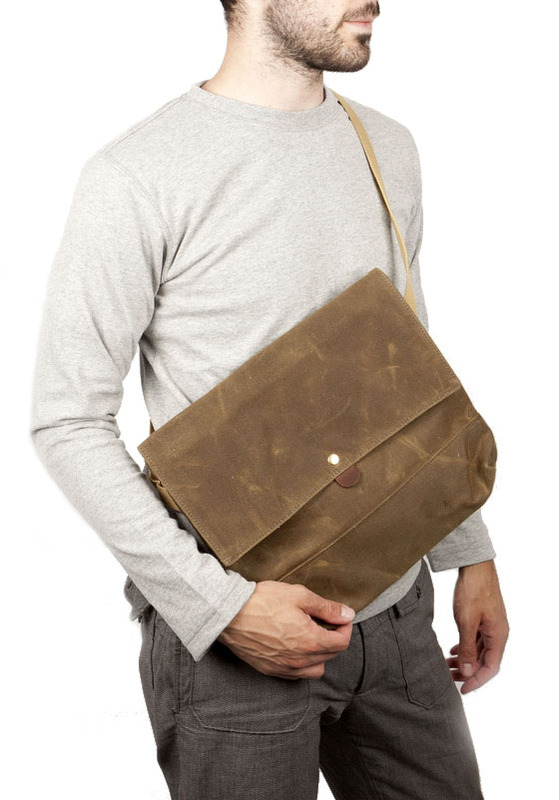 We’ve added some new summer weight clothing and archival accessories to the AC web shop. Shopping from the present: Cooperstown Ball Cap Co.
Last March I lamented the loss of the Cooperstown Ball Cap Co. To my relief, Cooperstown has resurfaced with a new focus on caps from minor league and non-professional leagues. 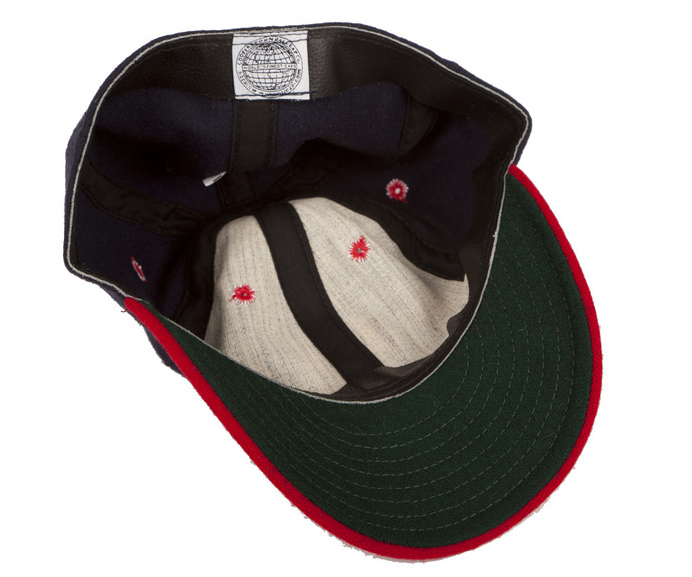 Cooperstown Ballcap Co. manufactures reproduction caps from bygone eras using original methods and materials. These caps are made from a sturdy wool flannel and feature a soft leather sweatband, just like the originals. 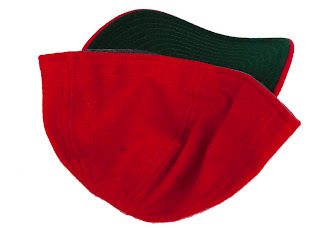 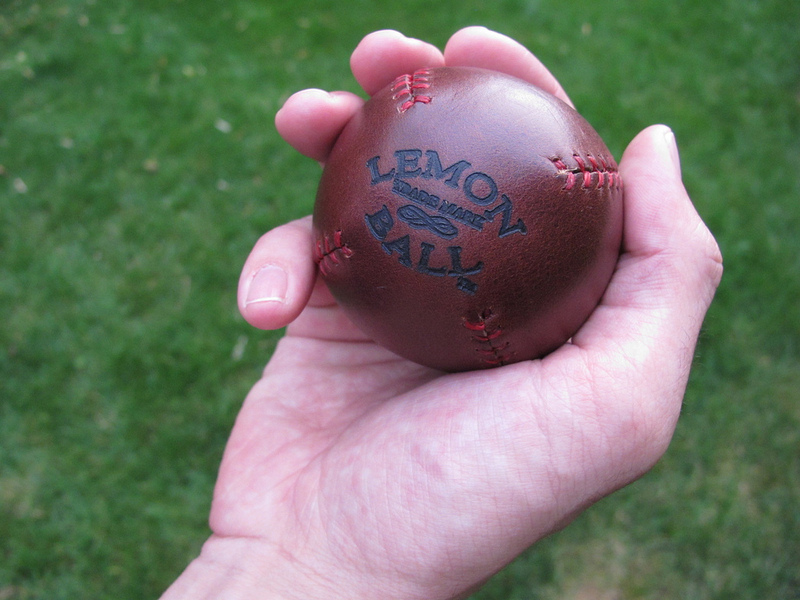 Sized for a true fit, with a 3 inch brim. Because of our Northwest heritage, we have reissued the following caps from the Pacific Coast League: the Portland Beavers (1927 & 1956) and Seattle Rainiers (1941 & 1956). 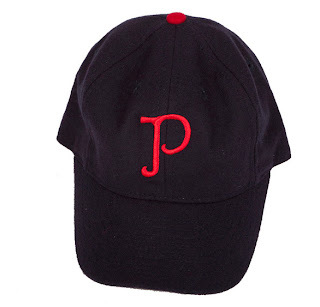 To order, visit the AC web shop. 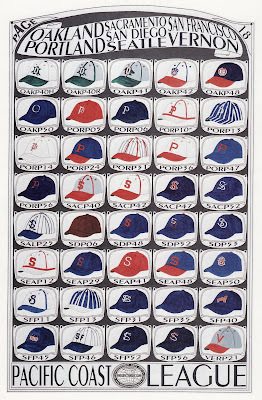 Archival Lament: Cooperstown Ball Cap Co.
Regrettably, after twenty-three years of making fine historic replica ball caps, Cooperstown Ball Cap Company has discontinued operations. 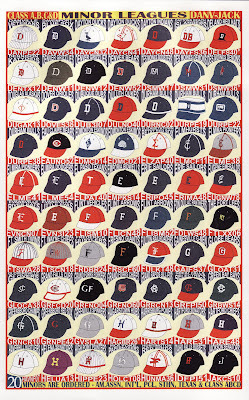 Commercial, financial and legal difficulties; and the complexity of sewing one-of-a-kind caps in the U.S, make this decision inevitable. 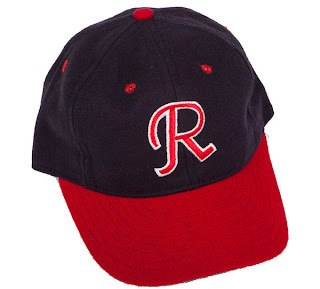 We thank all our customers for whom, over the years, we have been pleased to make a true vintage ball cap. 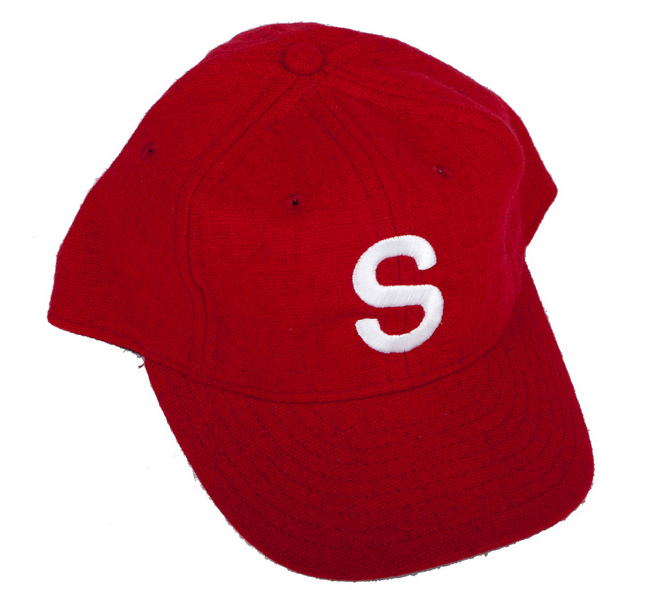 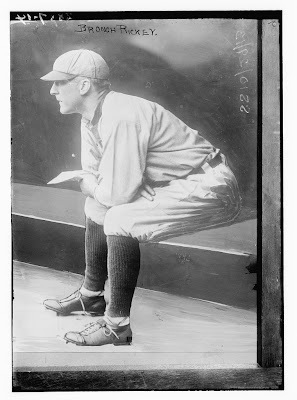 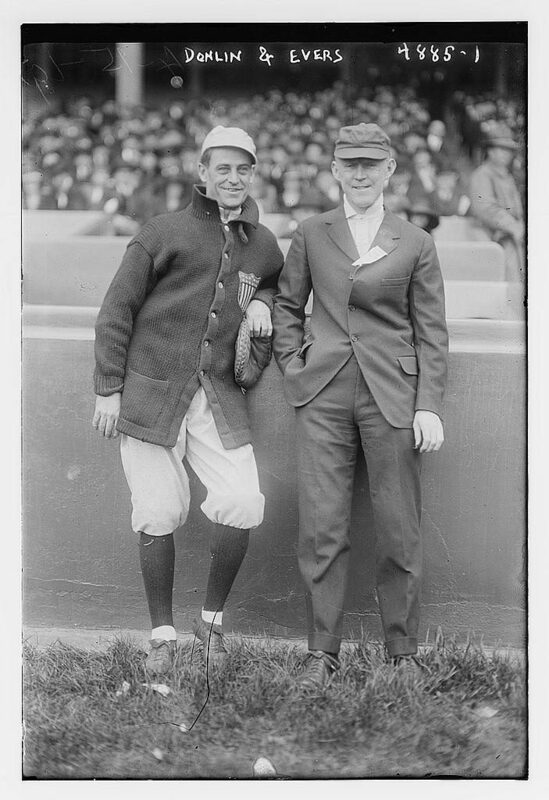 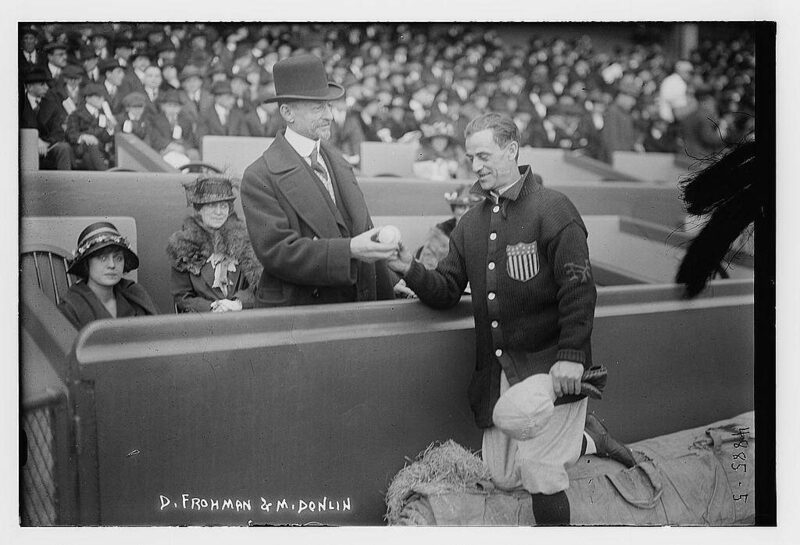 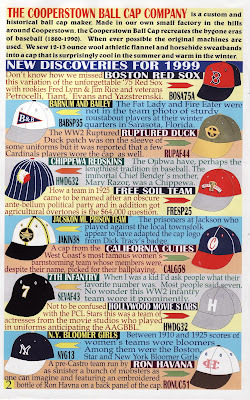 For reference, Cooperstown Ball Cap Co. manufactured custom caps for historical teams and individuals. 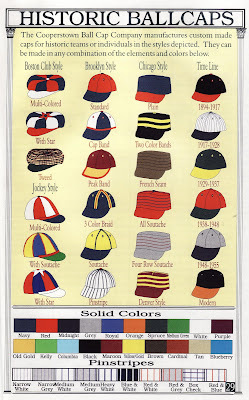 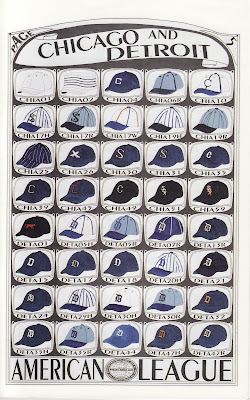 One could order a cap in any historical style or in any combination of styles, logos or colors. 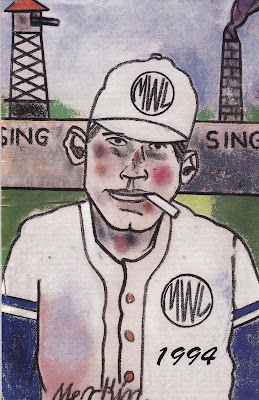 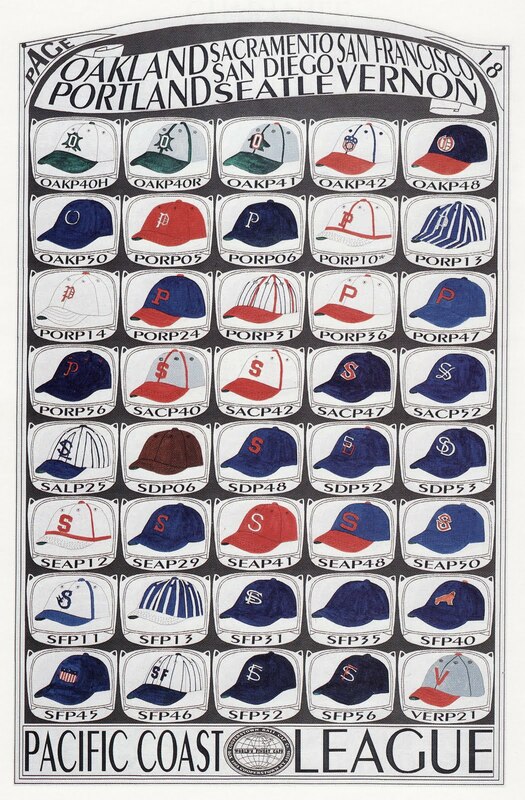 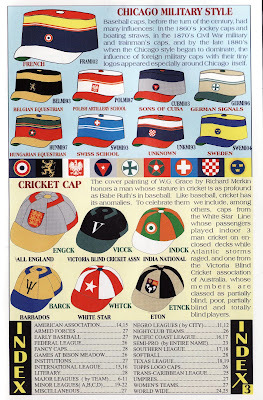 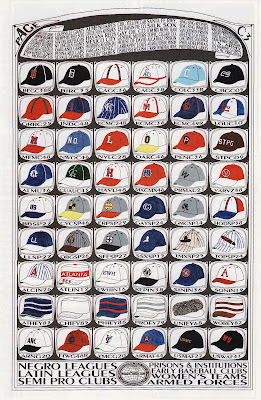 The illustrated Cooperstown catalogs featured examples of nearly every known historical baseball team including company teams, military teams and even a hat from the Eastern Washington Hospital for the Mentally Insane. 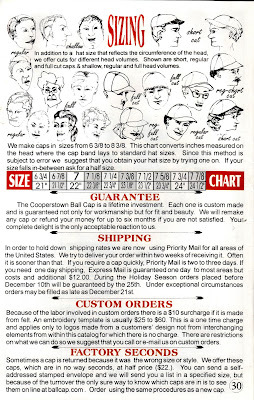 All caps were handmade from 13 oz. 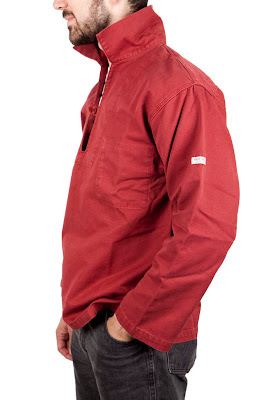 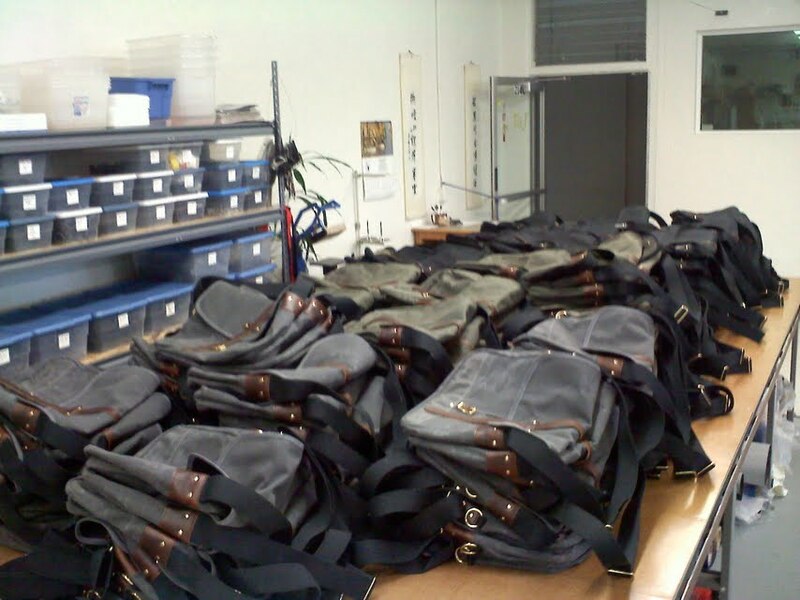 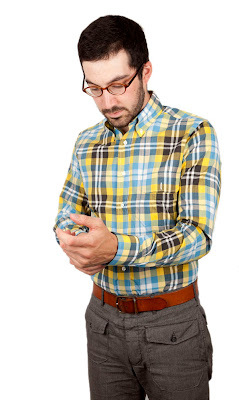 athletic flannel, horsehide leather bands and highest grade peak stiffeners. 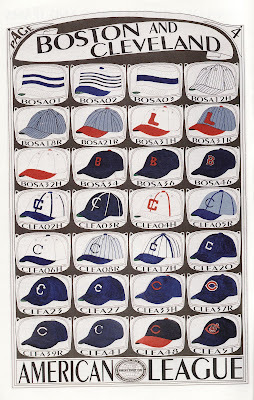 Whenever possible, caps were sewn on original machines in Cooperstown, NY. 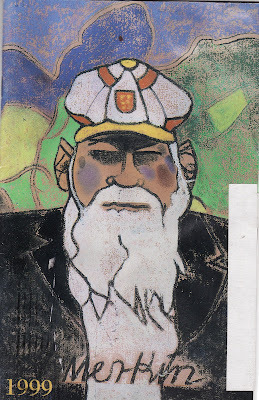 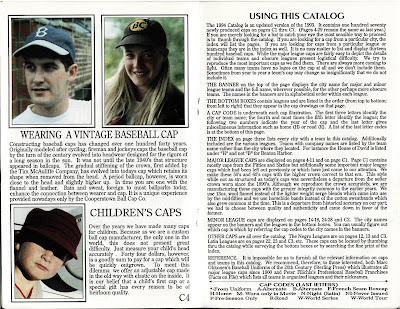 For reference, I’m reprinting a few pages from two of my 1990s era catalogs. 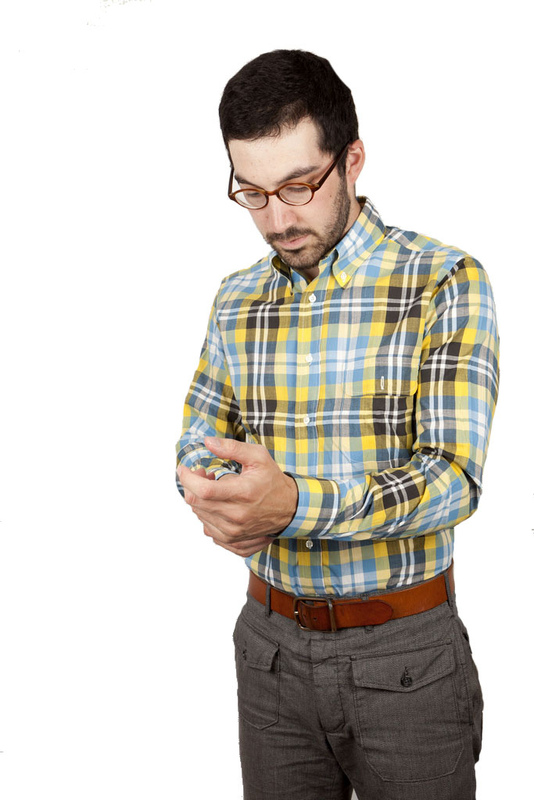 At some point, the company moved to an online ordering format. 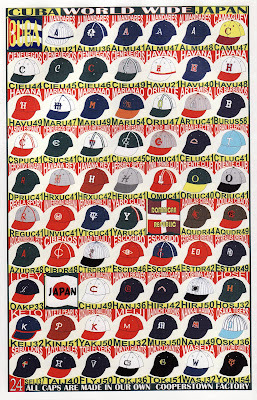 But I always loved the colorful illustrations, hand scripted captions, arcane keycode system and personal notations of these early catalogs. 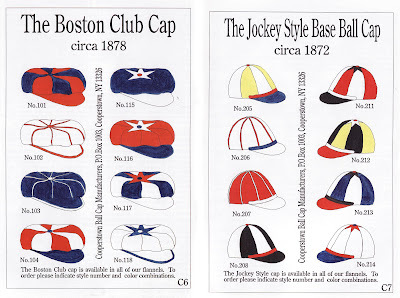 Until the 1940s, caps lacked stiffening crowns. 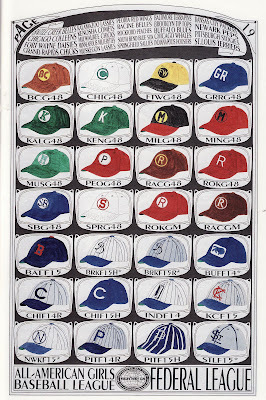 Most of the cap styles in the Cooperstown catalog were designed to be worn close to the head (a look I prefer to the current trend towards fully stiffened, high crown caps). 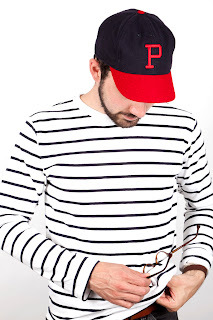 Choose your Brooklyn style cap: standard, pinstripe, peak band, cap band, 3 color braid or soutache? 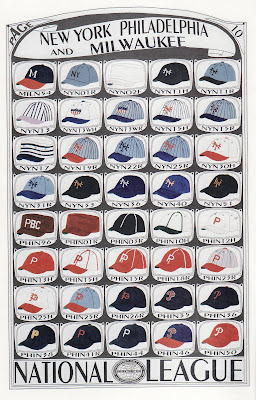 Each year, Cooperstown reissued newly discovered styles from lesser known or non-professional teams. 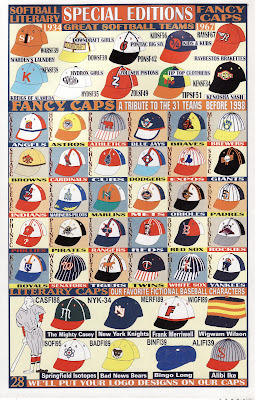 These were special edition options from 1994.